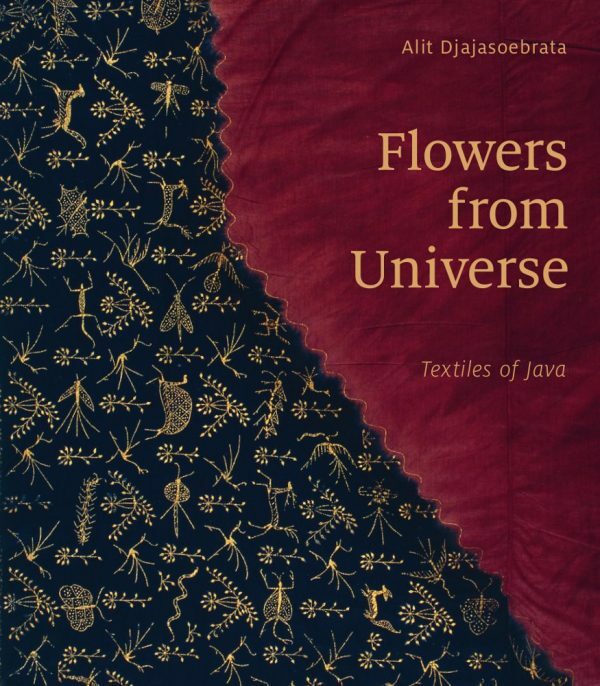 Traditional Javanese textile art lends itself perfectly to telling stories about the centuries-old culture of the island of Java. Flowers from U niverse. Textiles of Java is first of all based on the memories and associations of Alit Djajasoebrata, who grew up in the bosom of her Western Javanese family and as such frequently came into contact with batik in the form of highly prized batikked hipcloths that her female family members used to indirectly convey their personal sentiments to their environment, and distinguished themselves from other women. 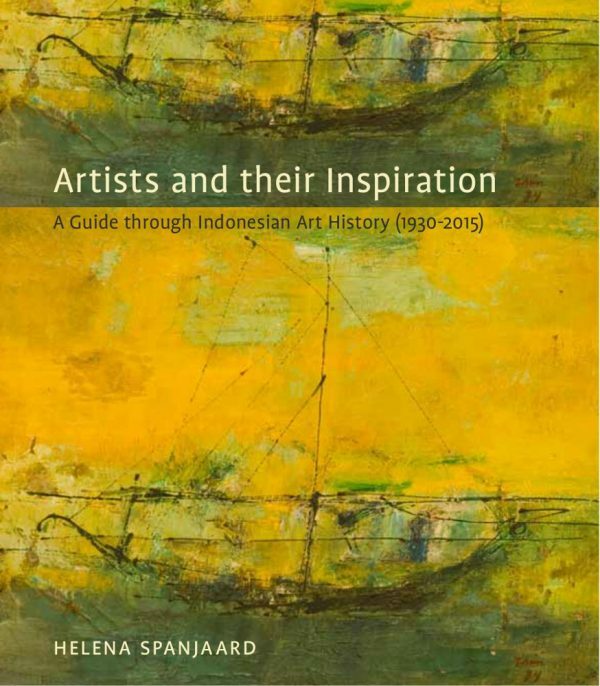 Alit learned to associate batik patterns and their colours with social occasions and personal moods and was fascinated by the way women talked about them. 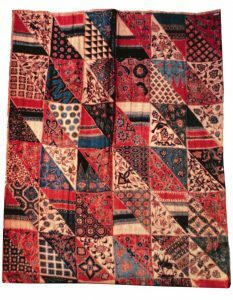 The associations between textiles, history, mythology and music in Javanese cultures were natural and self-evident. 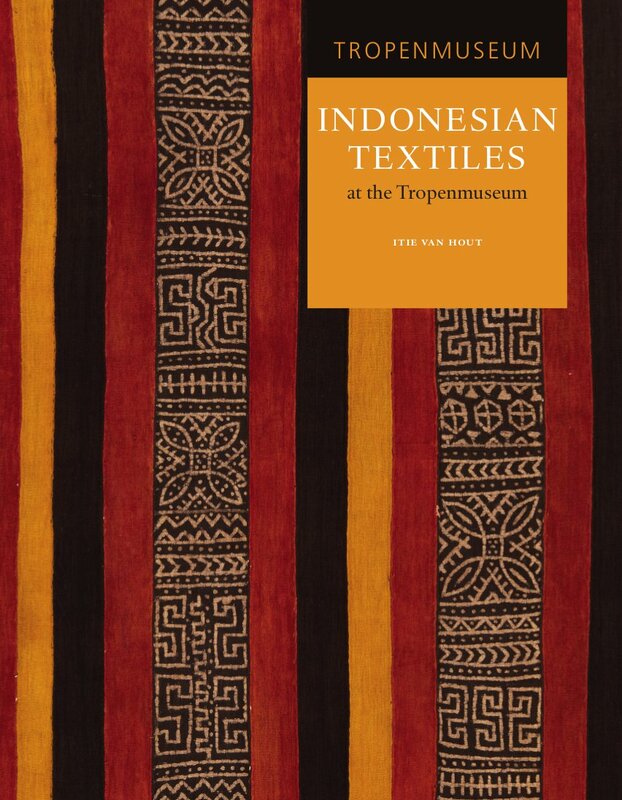 Later, as a curator of the Rotterdam World Museum in Indonesia – which, due to its unique history, is rich in textiles from Java – she had the opportunity to investigate and elaborate on these youth impressions scientifically.